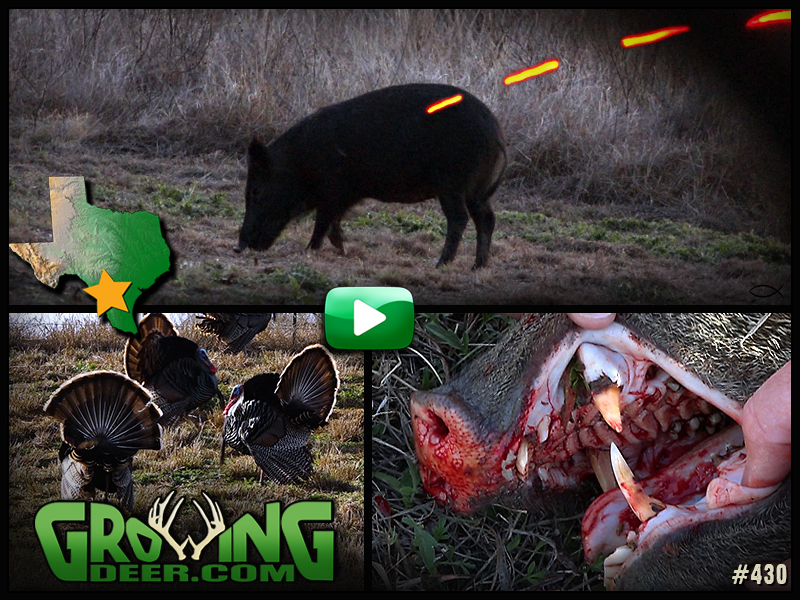 This week the GrowingDeer Team travels to south Texas to hunt hogs and javelinas! Watch as arrows fly and the team brings back fresh pork for the family. Plus, we share several examples of the tough conditions that deer face this time of the year. Food plot season is just around the corner! Prepare for food plot season by attending our Spring Field Days March 23rd & 24th. 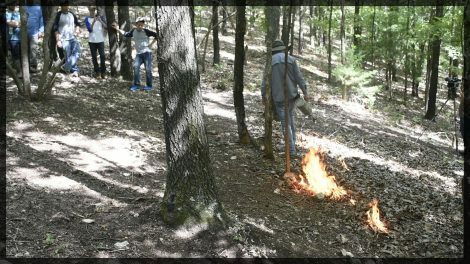 We will share tips and techniques to help you have quality food plots for your deer herd! 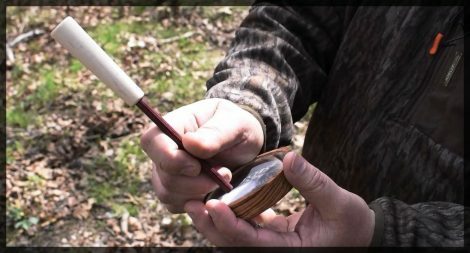 With the help of World Champion Steve Morgenstern we’ve created several tips on how to effectively use a pot call for turkey hunting. Use his tips to get tuned up for turkey season! Are you ready for turkey season? 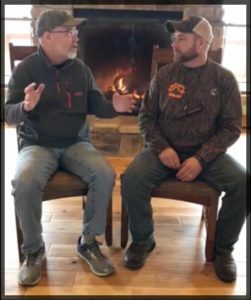 Grant and World Champion caller James Harrison, talk about turkey hunting and how to call turkeys. 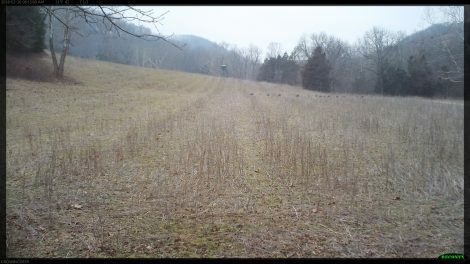 Setting your trail camera to the time lapse setting is a great way to start scouting for turkeys!